So I wanted to share with you a recipe for Honey Ginger Soy Chicken today, instead that will have to wait until the next time I decide to make it. For now I will regal you with my tale of kitchen flops or as I like to call it the dinner that wasn’t. Now I could entertain you with The Tale of Blackened Mashed Potatoes or perhaps Catching Fire: Birthday Cake Edition. Instead this is The Tale of The Bloody Bird. I had peeled the skin off before I had realized it was under-cooked to get a decent picture. 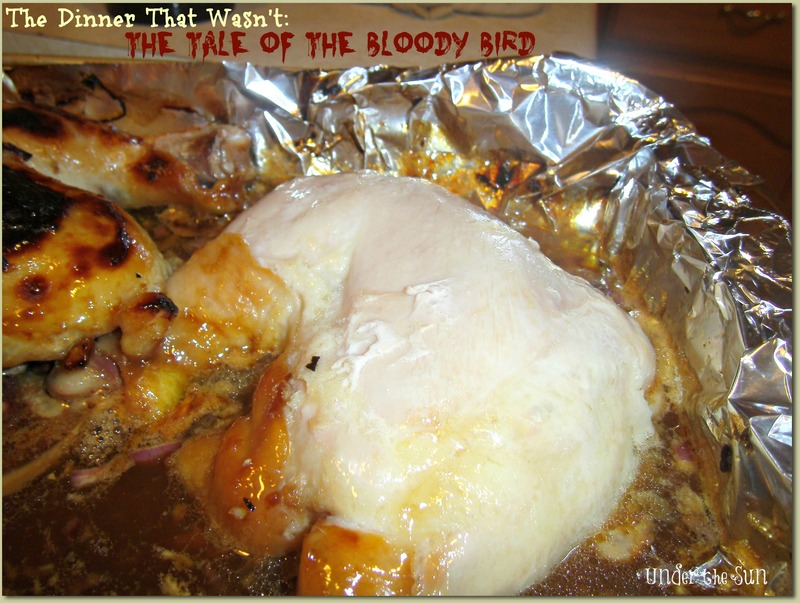 But yep I am the woman who burnt the skin and under-cooked the bird, this time. I plan my meals out in two-week intervals. The meals are set on my weekly calendar/ to-do list in my kitchen. One would assume that this arrangement lends itself to pre-planning and well executed preparations. Alas that is often not the case with me, especially in this instance. If things had been well executed or even considered ahead of time I would have had the chicken marinating the night before. Or at the least I would have had the chicken thawed out ahead of time. Instead I was pulling frozen chicken out of the freeze at 2 pm today. I figured I had a couple of hours the it could sorta marinate, and then I could cook it low and slow in the oven. Well my afternoon got away from. I put the chicken quarters in the oven much later than I would have wanted, 5 pm. A half hour into it I am struggling with the dinner time crankies. Those of both myself and the children. That is when things go sideways. I cut my time little short. 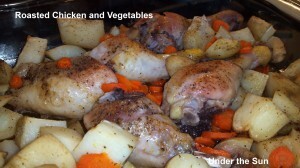 I crank up the time on the oven and in rush to get to dinner on the table I forget to temp the bird all together. Needless to say it was not pretty. Moral of the story: Plan. And if you find that it is day of for a chicken meal and the chicken is not thawed switch with another meal that is more forgiving. Well that and see no one has it all together all of the time. 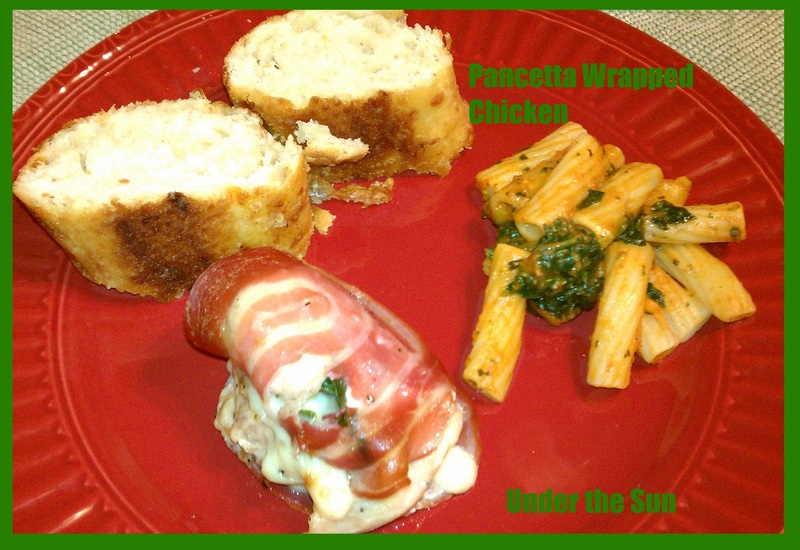 This entry was posted in Homemaking and tagged Chicken on January 28, 2014 by Sara R.